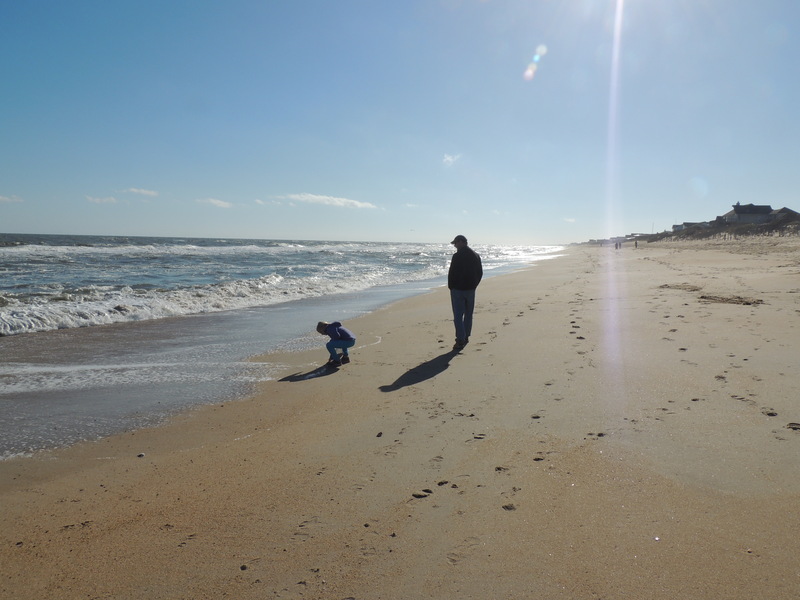 This entry was posted in Faith, Family, Life, Love, Photography, Travel and tagged beach, beauty, Creation, God, Nature, Ocean, sea by lyonsroarforgod. Bookmark the permalink. 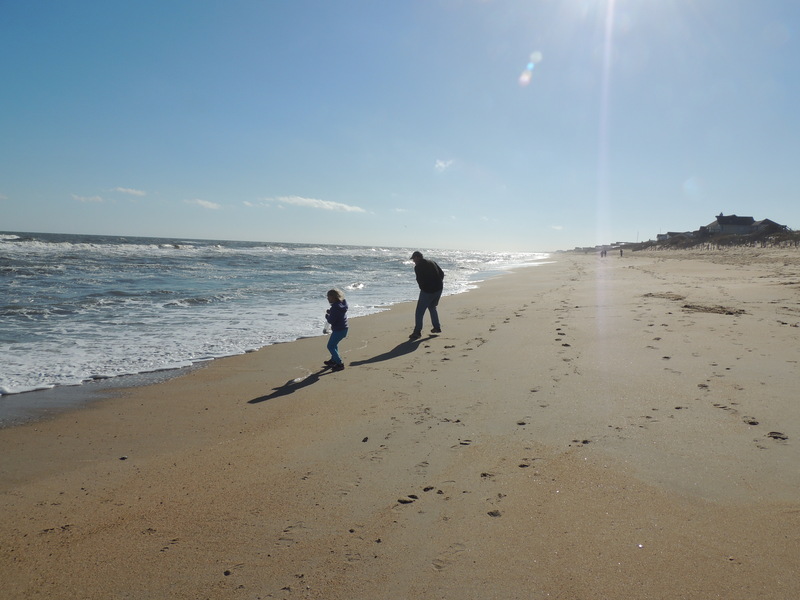 That ocean, always luring the perfectly dry and warm clothes of the kids in….heehee! 🙂 We have the same thing happen here. 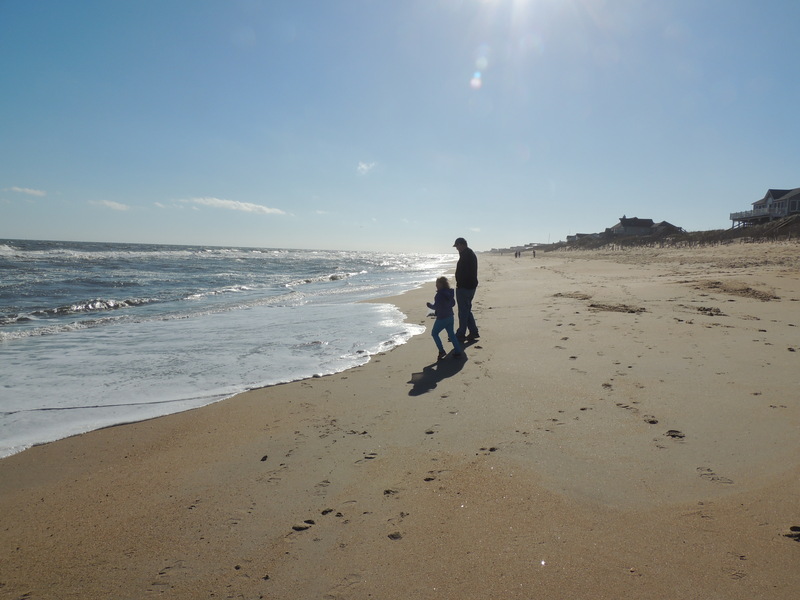 These pics were taken at the Outer Banks in NC this Thanksgiving. What an interesting word, sonorous. Sometimes words just kind of define themselves and that appears to be one of them. But–I’m going to have to look it up, just to make sure. I tend to be too much of a word geek sometimes. 😉 I read sonorous once, and loved it. It sounds like what it means.